"Our institute now delivers and updated qualification curriculum addressing the needs of Gambian tourism industry. Thanks to new teaching methods, our students assimilate the knowledge better." 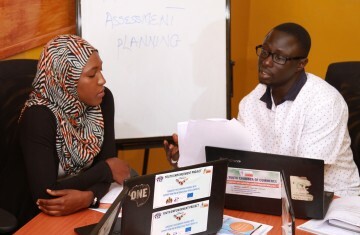 GTHI partners with YEP to equip Gambian youth with skills necessary in the tourism and hospitality sector. "With YEP, I’ve acquired in-depth knowledge in food safety and quality management – the implementation of these in my business has created values to my business: I have inspired confidence in existing and new customers for food safety reasons." 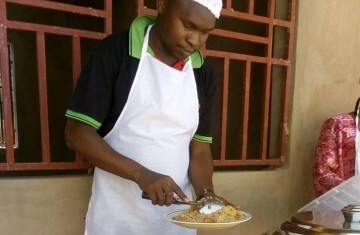 Tolo Refreshment Centre upscaled their Refreshments and Catering services, using skills gained through participating in various YEP programmes. 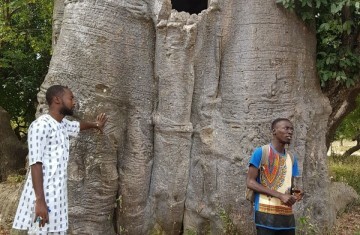 "The idea of encouraing tourists to come visit the entire Gambia is really exciting. I hope to grow as an independent tour guide, train others and contribute to making our region attractive for visitors." 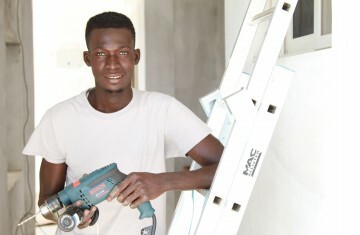 Omar Jammeh participated in a YEP training in community-based tourism in Janjanbureh. "My customer base is expanding thanks to the marketing system we put in place. Hopefully, in a year's time, I will be able to hire young recruits." 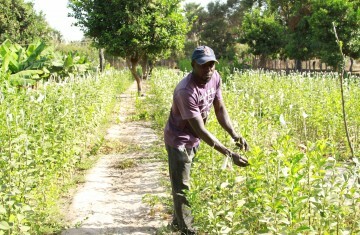 Abdoulie Drammeh is the founder of Kara Garden. "After raising capital, I invested in equipment, which increased our production capacity by 150%. We are now focusing on food sufficiency in our community." 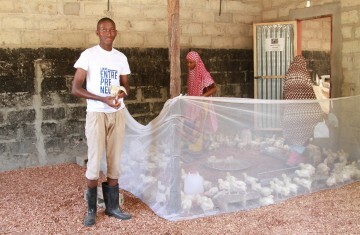 Lamin Fatty participated in three different YEP-funded initiatives related to entrepreneurship, and has greatly increased the capacity for his firm, ML's Poultry Farm. "Over the past year, we were able to expose vibrant entrepreneurs in rural areas to available market opportunities. With a strong suite of support sercices destined to young start-ups, GVCC has now a better footing in the entrepreneurship ecosystem." 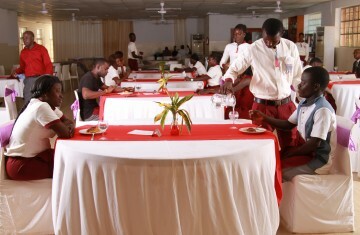 YEP is partnering closely with GYCC to support youth entrepreneurs in various sectors. "Our show, followed by some 100,000 youths, features successful entrepreneurs who share experiences and chalalnges on their road to success. They can ask questions and receive feedback live. The idea is to trigger their creativity and inspire them." 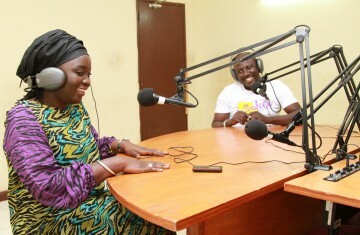 Ajara Jallow is the host of of the radio programme ´The Employment Hour´. The programme is a result of a partnership between MOTIE and YEP. "Our first participation at the Trade Fair Gambia International was a great opportunity to showcase our products and services, expand our client base and network with seasoned entrepreneurs." 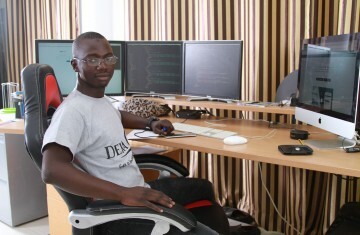 Hassan Y. Jallow founded Assutech, a software engineering company in 2015. In 2017, Assutech was one of the 20 business sponsored by YEP to exhibit their businesses under the Youth Pavilion at the International Trade Fair. "In 2017, my business expanded from four to nine outlets. We support young entrepreneuers to sell their products and provide them with a retail space and training on business management and crastsmanship." 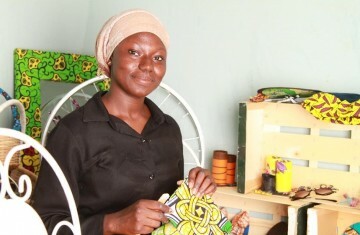 Ndeye founded her firm, TiGA in 2016. She successfully completed several training organized by YEP in quality management. "Being exposed to experienced entrepreneurs from abroad was inspirational. My company received in-kind contributions in the form of raw material and equipment, which represents a massive support for a young business in its initial phase." 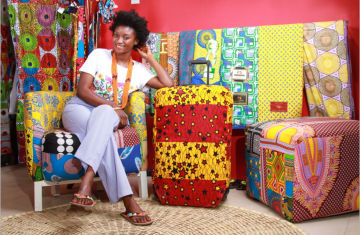 Through support through YEP, Nene successfully established herself in the fashion/textle sector through her firm, Lineage. "I am now a freelance technician at home after having tested my luck abroad. I have never been more proud of myself"
Saikou is now a technician in CCTV installation. He participated in the training offered by Sterling Consortium to 105 young Gambians in the areas of solar and satellite systems and CCTV.